☆ "Amy McCae is a great motivator and positive influence providing the foundation for creative thinking. She facilitates her groups and allows free flow of thoughts while keeping the group on task. I plan to continue to engage in her services and endeavors." ☆ "Amy is a knowledgeable, responsive business woman who is constantly improving her practice and keeping up on timely information relative to her services. Her expertise often shines in her public speaking and training. I give her a strong recommendation to any company interested in the physical/mental health of their employees." ☆ "Amy is very dedicated to her work. I enjoyed the time I spent training with her." ☆ "Amy has a likable quality that makes you listen to her as she shares her knowledge on wellness. She is easy to talk to and takes genuine interest in finding resources or ways to help you reach your wellness potential. Besides all that, she is just a nice person! I'd recommend Amy to anyone looking to find ways to feel better whether it be physically or emotionally." ☆ "Amy McCae, Wellness and Lifestyle Coach, did a class about meditation for Peace and Power Counseling. Amy did a wonderful job making meditation accessible. 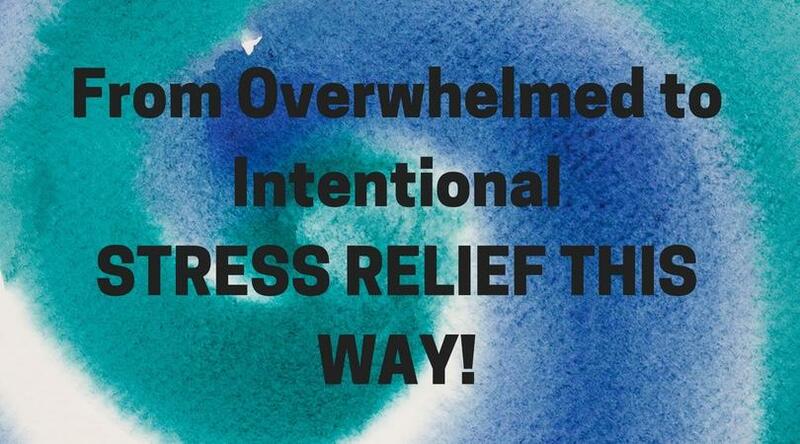 It was a great presentation that really fit into our goal of improving self care for our clients. 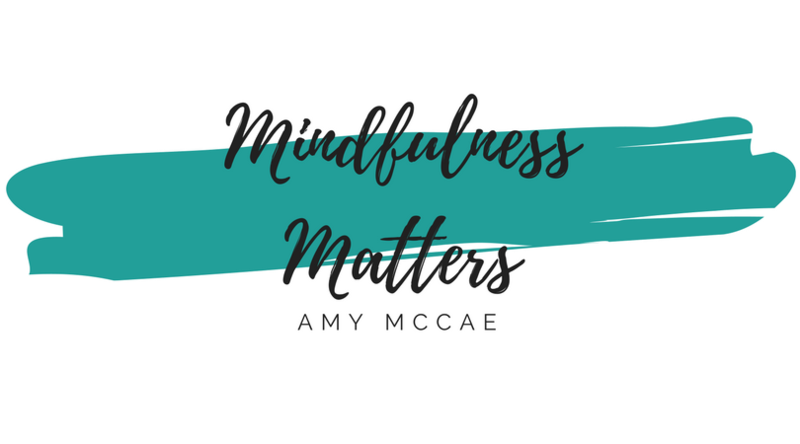 I recommend Amy McCae and Creative Wellness as a great source for learning about the mind-body connection!" ☆ "Our work with Amy has been wonderful from the start. She is very professional, yet easy to talk to and willing to help however possible. We had all 42 of our salon managers in town for a 2 day event and Amy presented her "5 A's to Self-Empowerment" on one of the days. She speaks with confidence and has an ability to relate to everyone. Amy is clearly passionate about her work. It is evident that she stays up to date on all current research regarding her field. Amy's expertise was truly beneficial for our people and helping them become more successful professionally and personally." ☆ "I wanted to thank you for the amazing Reiki session I had with you tonight. The energy you gave me lifted my spirits, made me feel amazing, and recharged everything I needed recharged. I loved the fact that you went with what you felt and your energy was truly amazing. I have had Reiki at least 10 times and this session was one of the rare ones where I felt the energy coming strong and pure. I feel truly blessed to have been able to share energy with someone so gifted, sweet, and pure. My body feels alive, relaxed, calm, peaceful, recharged, and cleansed. I am forever grateful for the blessing you gave me tonight." ☆ "Irene Jenkins from New South Wales, Australia, " Thank you for the distance healing. I truly appreciate it and am blown away by how spot on you are with everything. Everything you said totally resonates with me. I think you are truly amazing. Thank you."